Since 1998 we have been inspiring our photographers, from first time beginners to professionals who come back year after year. Our students work creatively with all types of cameras, from cell phones, digital, film and view cameras too! 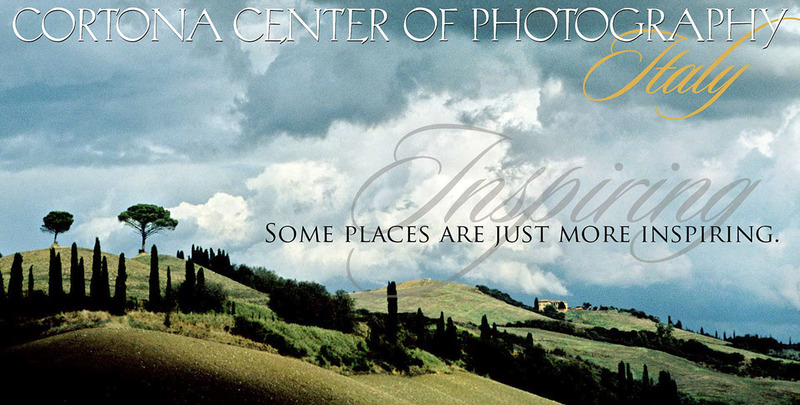 Robin Davis takes her students into a soul-level exploration of creative photography, while enjoying the best food and wine of the Tuscany region of Italy. Each special place we visit has been chosen by Robin to meet three important criteria… a uniquely beautiful location, a real experience with our local friends, and most importantly, a permeable energy that inspires our photography. I signed up for Robin’s Italy Photography workshop because I am a big fan of her work and her unique approach to photography. Since then, I have tried to attend every workshop she has offered! Robin has been an amazing teacher and mentor to me, eager to share all of her techniques, experience and discoveries … and in a way that makes sense to me, with clear directives that I can apply to my own vision for photography. She has also been instrumental in helping me edit, print, display and market my work, and to have my first gallery exhibition. There is a timeless and ancient energy that surrounds Cortona…..you feel it the moment you arrive in the hilltown. Robin was able to help me tap into this energy from a creative standpoint and translate it into a unique photographic style. Over the course of the workshop I was able to refine this singular perspective, as if looking beyond the veil of real time, into a complete photographic series. Robin provided the necessary encouragement and advice that lifted my work from mere “vacation photos” to my first solo exhibition. I promise you…..this workshop will take you to a whole new level as an artist. You will walk away with more photographs, more friendships and more memories than you have ever dreamed! I HIGHLY recommend. I had a wonderful time. I felt that I extended myself in my photography and it helped me to overcome my fear and feeling of incompetence. Robin, you helped me see what was actually in the photograph. Thank you for passing on your knowledge and being inspirational and also lots of fun. Get ready, because I am coming back again this year! !